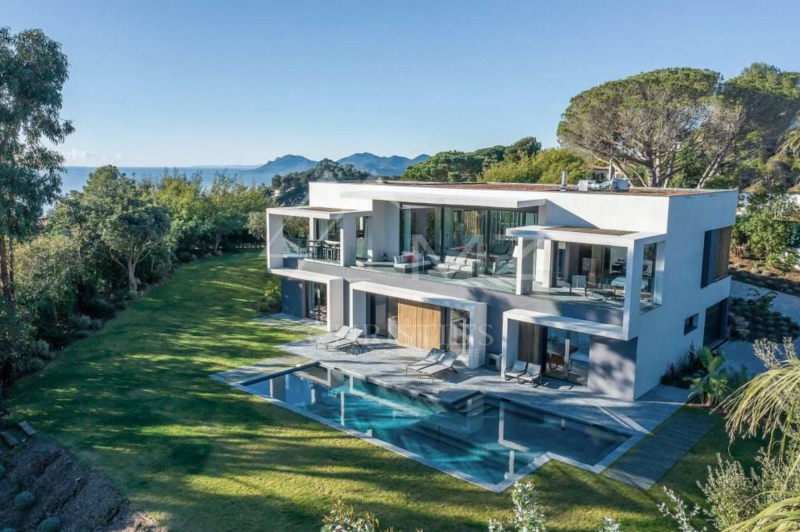 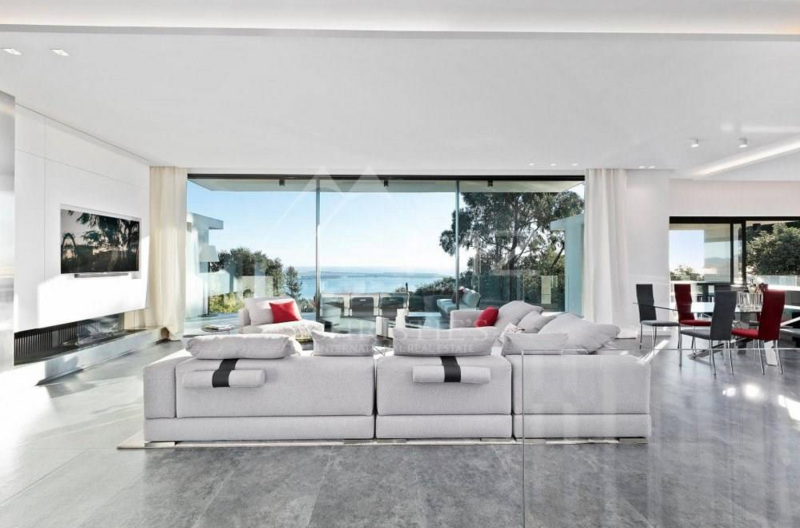 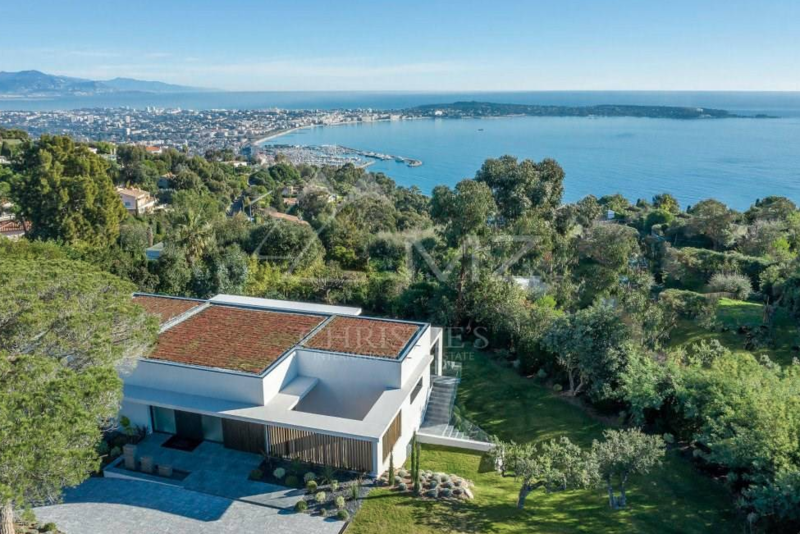 This newly built modern villa is located in Cannes, France. 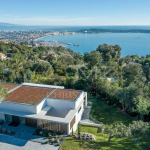 It features approximately 5,300 square feet of living space with 5 bedrooms, 3 full and 3 half bathrooms, foyer with staircase & elevator, living & dining rooms, gourmet kitchen, media room, massage room, sauna, gym, garage and more. Outdoor features include a balcony, patio and pool. 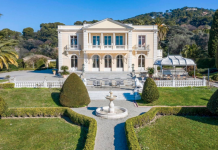 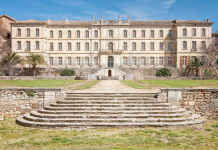 It is listed at €8,800,000.